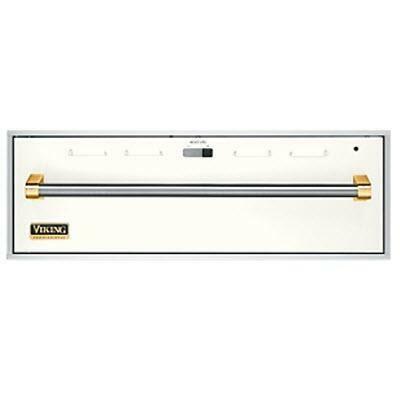 Viking Professional 30" warming drawer, with the VEWD's versatile moisture control and temperature settings from 90 to 250 degrees F, you can keep a plate warm, proof bread, or serve piping-hot soup. Dinner will always be the perfect temperature, no matter when you serve it. 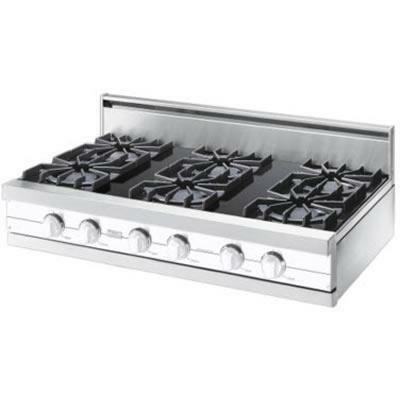 Additional Information Temperature settings from 90 to 250 degrees F accommodate all types of food. 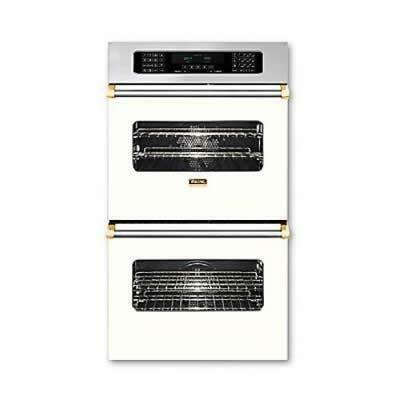 Low setting is ideal for plate warming or bread proofing. High setting keeps soups and sauces piping hot. 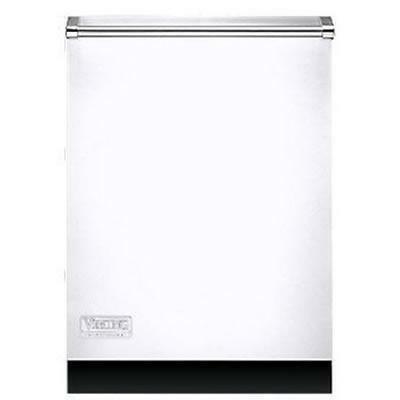 Versatile moisture-selector control regulates the amount of moisture released from the drawer. 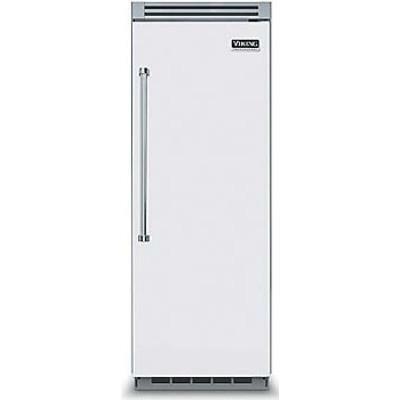 Adjustments can be made without opening the drawer and affecting the interior temperature and humidity, open vent to keep foods crisp; close vent to keep foods moist. Two removable stainless steel low racks and removable stainless steel moisture cup. Optional: pan/lid set. 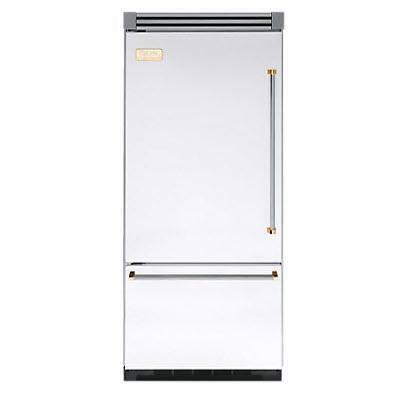 Warranty Lifetime limited on stainless steel exterior. Five-year limited on heating elements. Ninety-day limited on cosmetic parts such as glass, painted items, and decorative items. 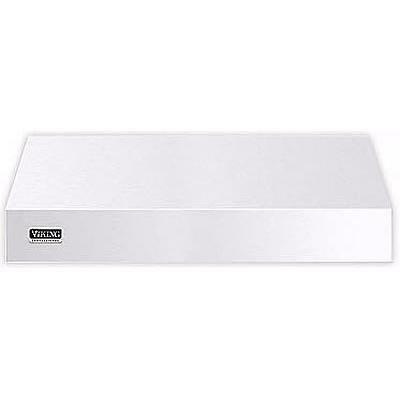 Warranty valid on Viking products shipped within the United States and Canada. Total: 20.3 cu. ft. / 0.57 cu. 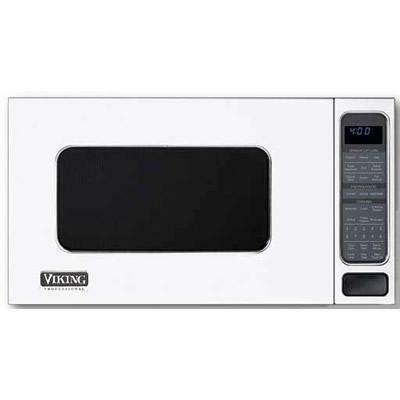 m.
Viking microwave provides an array of powerful settings. 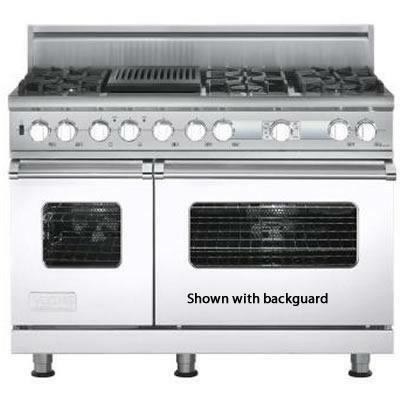 In addition to an extra-large capacity, the VMOS also offers exceptional features like warm/hold and sensor cooking. Total Capacity: 15.9 cu. ft. / 0.45 cu. m.